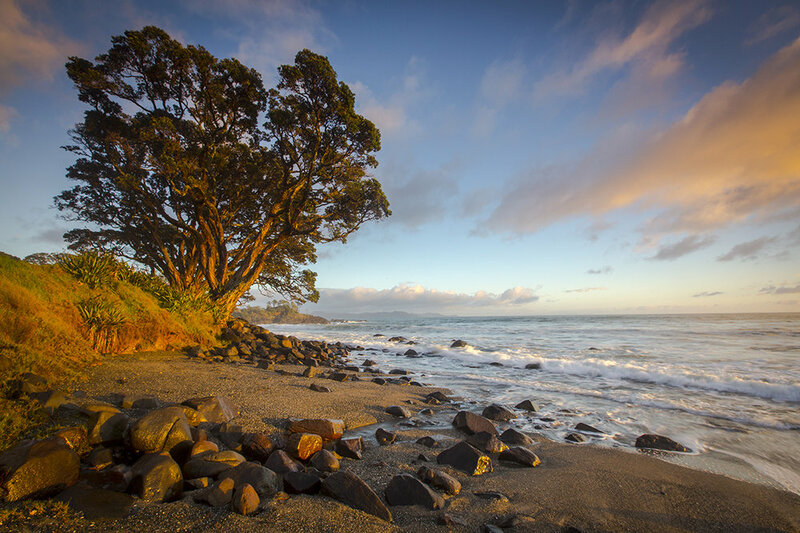 The Coromandel boasts some of the best beaches in New Zealand. 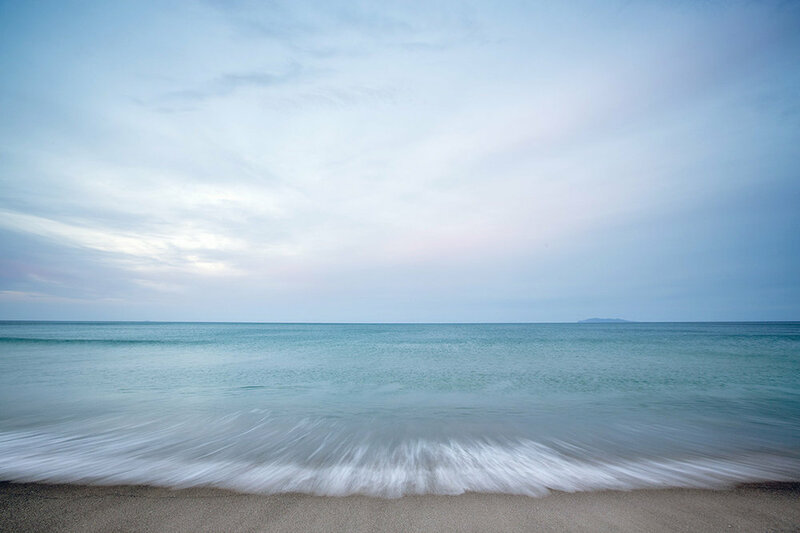 This course covers the areas from the western coast of the Coromandel to Cathedral Cove, and the isolated beauty of Whangapoua and New Chums Beach, voted one of the top 10 beaches in the world. The Coromandel is home to an amazing collection of native birdlife. Cormorants, Gulls, Oyster Catchers, Gannets, Herons, Kingfishers and the elusive Dotterel which are surprisingly easy to spot if you know where to go. There are also Kiwi in the area – we may not get chance to photograph this iconic and nocturnal bird but if you are lucky you may hear their night call. There maybe some trail walking required to access the forest locations.